It may seem too obvious, but powder snow is where wide skis actually make sense. The float provided by skis that are more than 100mm wide underfoot really do make skiing powder easier and less fatiguing. 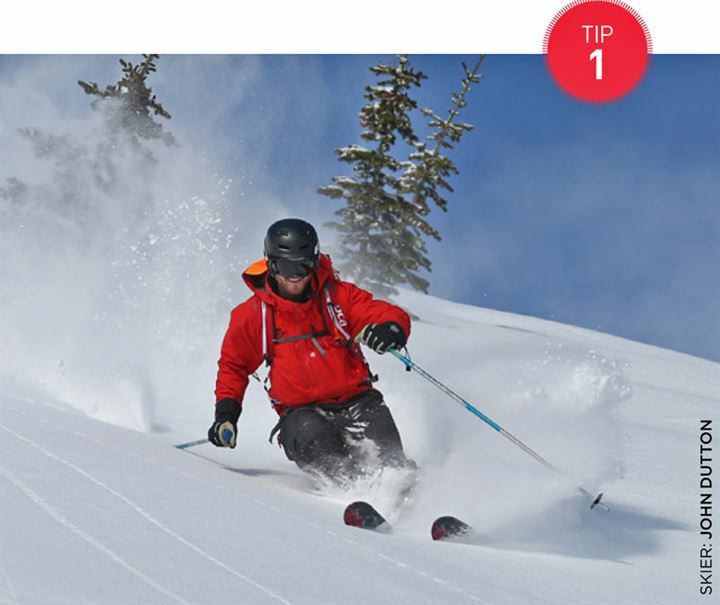 But don’t let beautiful ski photography fool you—off-piste snow is not always friendly. Wind- or sun-damaged snow and the tracks of poudre schwein ahead of you are more easily tamed with wide skis.